Anthea joined the firm in October 2017 when Harrison Drury merged with Clitheroe firm Chenery Maher. Anthea graduated in 2000 from the University of Dundee with an LLB (Hons) in Scots law. She then attended Manchester Metropolitan University to do the Graduate Diploma in Law so she could practice in England, followed by the Legal Practice Course. Whilst doing the LPC Anthea started working at Chenery Maher as receptionist/office junior. She was offered a training contract with them in 2003, qualified in 2004 and was made an Associate shortly after. 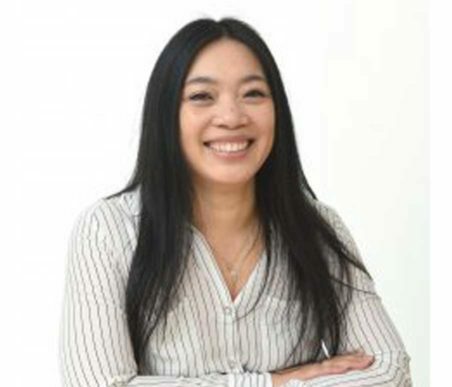 Anthea has covered several legal areas during her career such as family, probate and landlord and tenant, but her main area of expertise is now residential conveyancing together with some Court of Protection work. In addition to spending time with her husband and three children, Anthea loves rehearsing and performing in Clitheroe Amateur Operatic and Dramatic Society’s latest musical production.